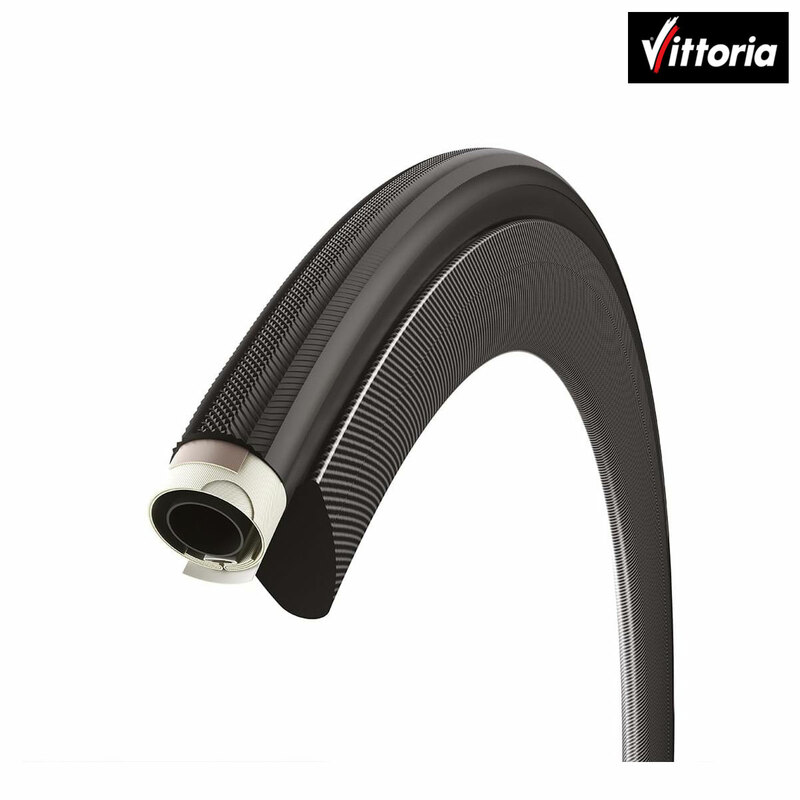 The Rally is an excellent budget training tubular with 220 TPI cotton casing and Kevlar 3D compound tread. Bought these because they were cheap. Will not use again. So prone to punctures that they are a pain in the proverbial. Previously used Continental Giros and will now revert back to those. These Rallys seem to have no resistance to actual use on the road.